The latest study by the Chinese University of Hong Kong (CUHK) found that women who are used to eating late at night are at high risk for breast cancer; 1.7 times higher than normal. Earlier studies pointed out that eating at night changes insulin, melatonin and cortisol hormones and other neuroendocrine functions that produce a variety of breast cancer-related metabolites. Based on the findings, the University of Hong Kong visited 1835 women aged 20 to 84 through two hospitals in Hong Kong, Yan Chai Hospital and Princess Margaret Hospital, from 2012 to 2015; 922 breast cancer patients and 913 non-breast cancer patients, to understand whether they have the habit of eating at night (at least once a week after 10 pm for more than a year). The study will also examine their food types, habits and eating time. 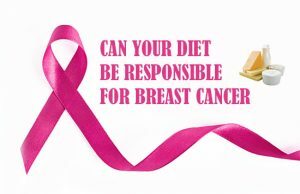 As a result, it was found that the risk of developing breast cancer was 84% ​​higher at 22:00 to 00:00 compared to the group that was no longer eating at night and rose to 173% higher when eating from midnight to 2 am. Xie Liya, associate professor of public health and primary health care at the China University of Medicine, who is in charge of the study, explained that the human body has a physiological clock, from 21:30 to 07:30 the next day it will release melatonin to help the body repair and anti-oxidize for long-term protection. On the contrary, long-term disruption of the physiological clock can cause chronic diseases. Liya suggested that the public should try to avoid eating after 22:00. However, these results require further study to determine the causal relationship between the two. The study also found eating rice and high carbohydrate foods significantly increase the risk of cancer. 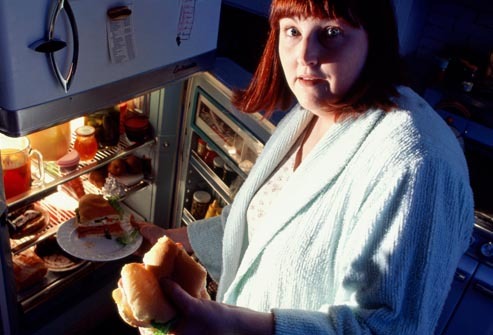 Senior registered nutritionist Lin Si recommended that the public do not rush to stop eating at night, but consult with doctors and dieticians. Lin noted the need to rely on personal work and living habits to develop eating times and pointed out some patients with diabetes need to inject insulin at night and then need to eat bread to prevent low blood sugar. Health, Translations blood sugar, breast cancer, diet, dietician, insulin, late night eating, late night snack, lose weight, overweight. permalink.